Online Ticketing for Film Events! The new feature film Newton’s Grace will have its North Carolina premiere screening at the historic Reynolds Auditorium on Saturday, June 3 at 7:00 pm! 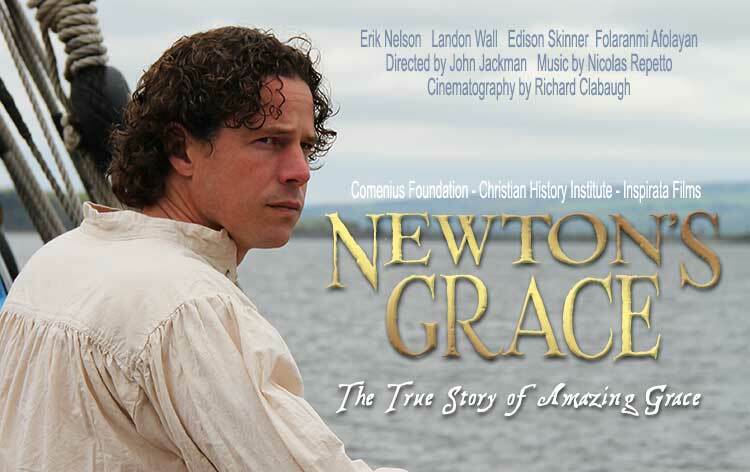 Newton’s Grace Movie Website | Purchase Tickets for This Event! 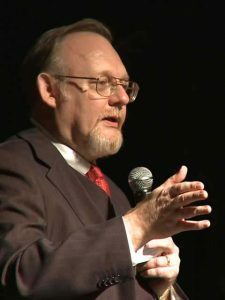 SPECIAL APPEARANCES include Erik Nelson (John Newton), director John Jackman, and we will recognize many of the North Carolina actors and crew who worked on the film. There will be a Q&A after the movie and an informal “meet & greet” will follow the screening. 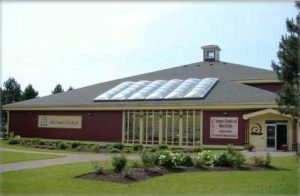 The new feature film Newton’s Grace will have its Canadian premiere screening at the beautiful deCoste Centre in Pictou, Nova Scotia on Saturday, May 13 at 7:00 pm! 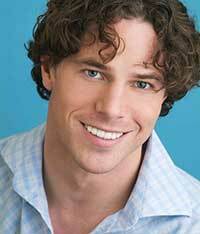 SPECIAL APPEARANCES include Erik Nelson (John Newton), director John Jackman, and we will recognize many of the local Canadian actors and crew who worked on the film. There will be a Q&A after the movie and a reception will follow the screening.